Termidor Termite Protection With A $2 Million Warranty! 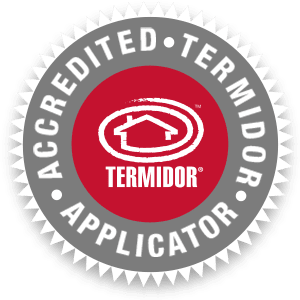 When selecting a chemical termite barrier the question arises, “should we use Termidor” ? the answer at Gold Coast Termite Protection Company is why wouldn’t you! Termidor backs their product with a $2 Million Warranty and they back The Pest Company’s Luke Taylor as one of the few Gold Coast termite companies to be an accredited applicator. When a treatment is required for live active termites, Termidor is the answer as it has the “Transfer Effect” which means termites actually do not die instantly when treated, they transfer the chemical by contact and ingestion as they travel back to the nest. 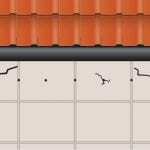 Termites will be affected by Termidor Fipronil over a short time which leads to the transfer of Termidor back to the nest. Most importantly prior to any treatment and during treatment is No Disturbance. Protecting the home from Termites is achievable. If a Termite barrier/treated zone is the ideal solution, then Termidor is the chemical of choice for long term termite protection. Termidor has a life expectancy of 8 years “In Ideal Conditions”. Gold Coast Termite Protection has installed hundreds of Termidor installations on the Gold Coast with no failures. Termidor is the ideal solution. Regardless of Termidors ability to protect a property, it must be installed correctly and in accordance with Australian Standards AS3660.2. 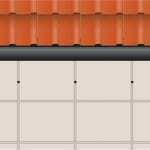 Gold Coast Termite Protection are accredited Termidor & Termidor HE applicators. Termidor HE is the best known product on the market. 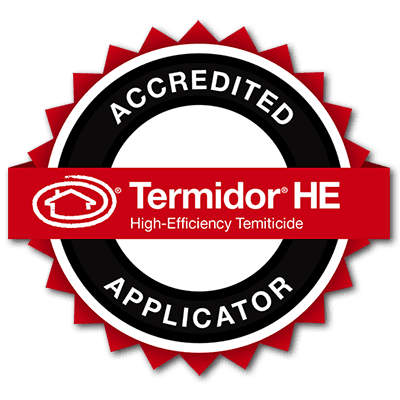 Want to know more about Termidor HE benefits that have impressed many home owners, read on. When drilling into concrete and tiles surrounding a home to a apply the Termidor termiticide Treated Zone it can become a little intrusive as drill holes are normally drilled at 200mm centres with Termidor SC, however Termidor HE allows 350 – 450mm hole spacings, meaning less drill holes and visual evidence of the treatment. Please note: No home is the same, not every home has concrete or tiles that require drilling, so it is always best practice to assess every home first and make a decision on whether Termidor SC or Termidor HE is the better choice that will fit within your budget.